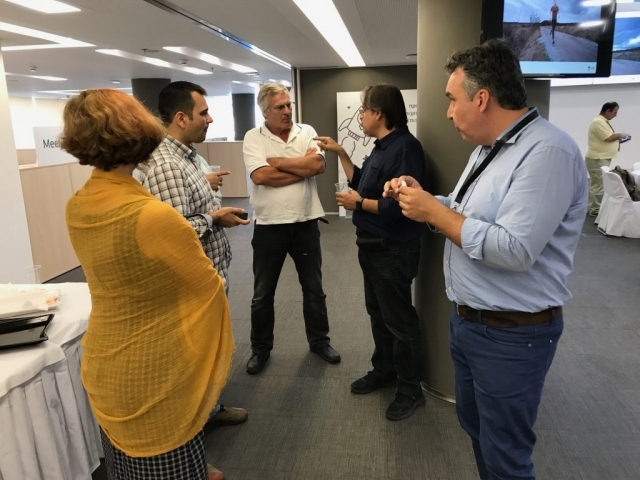 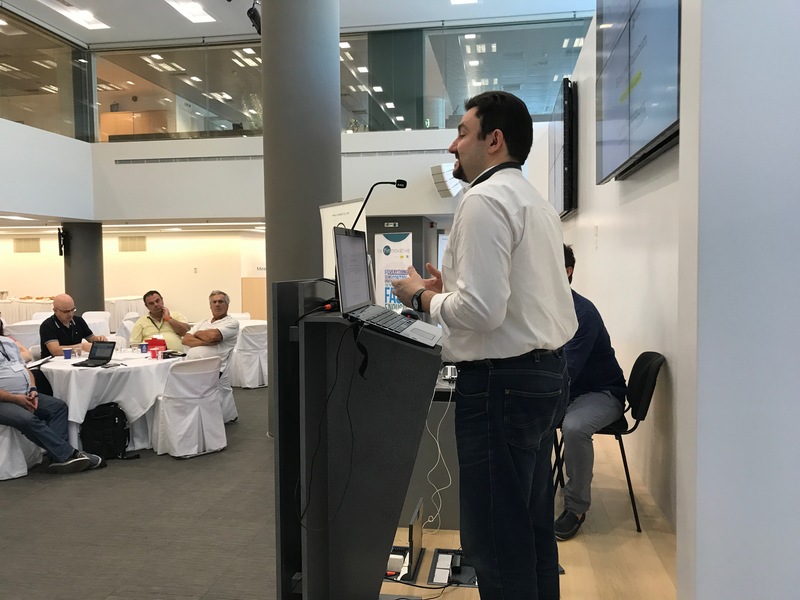 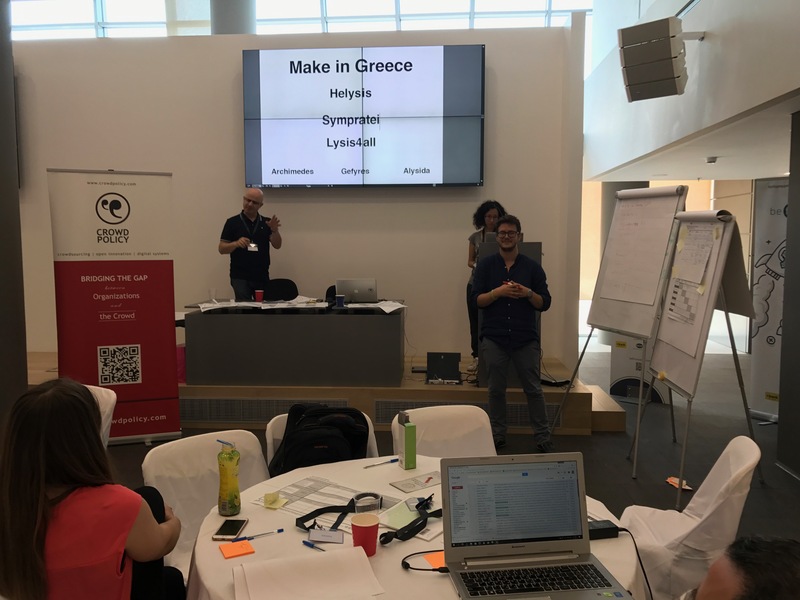 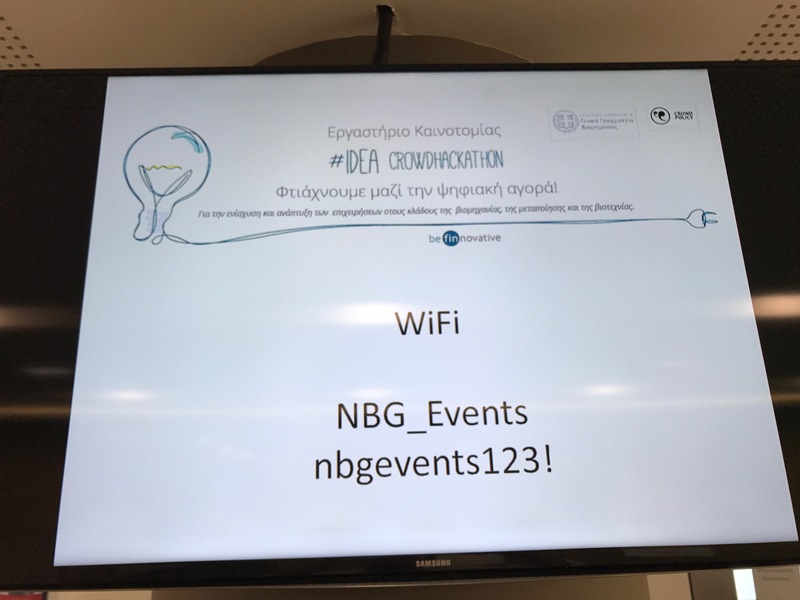 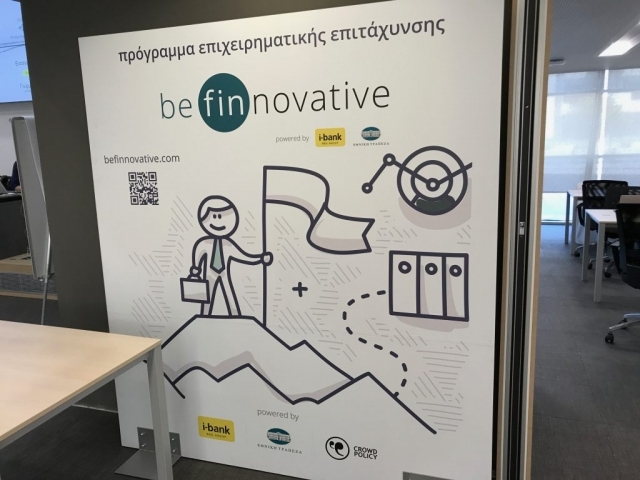 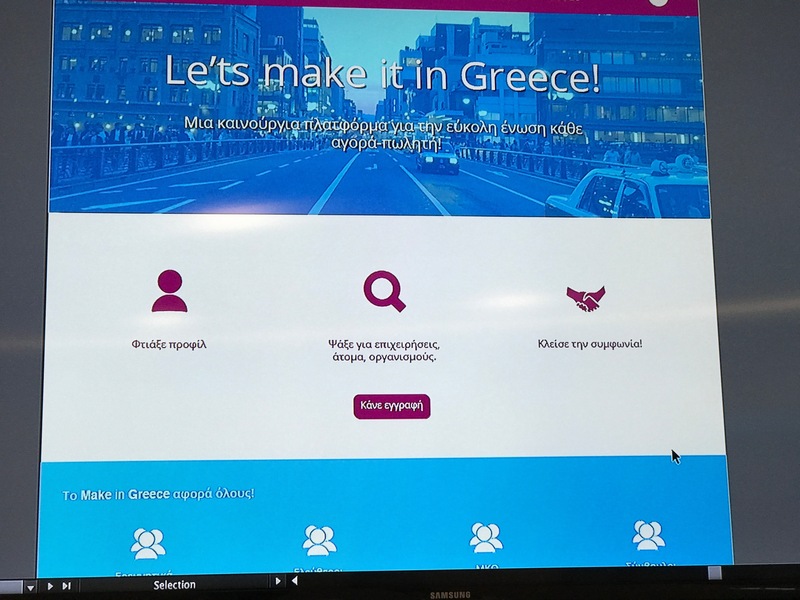 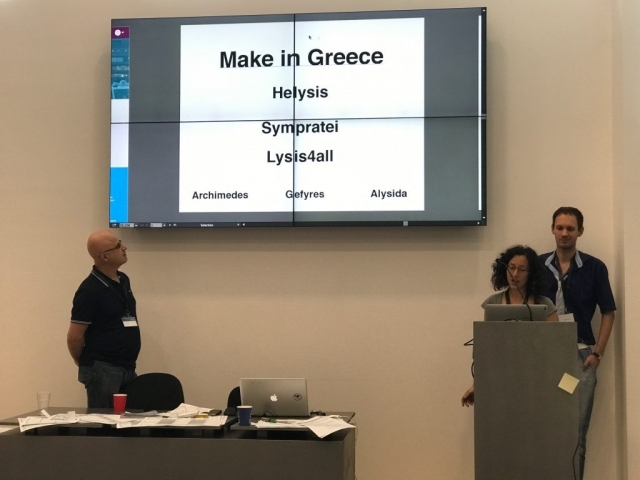 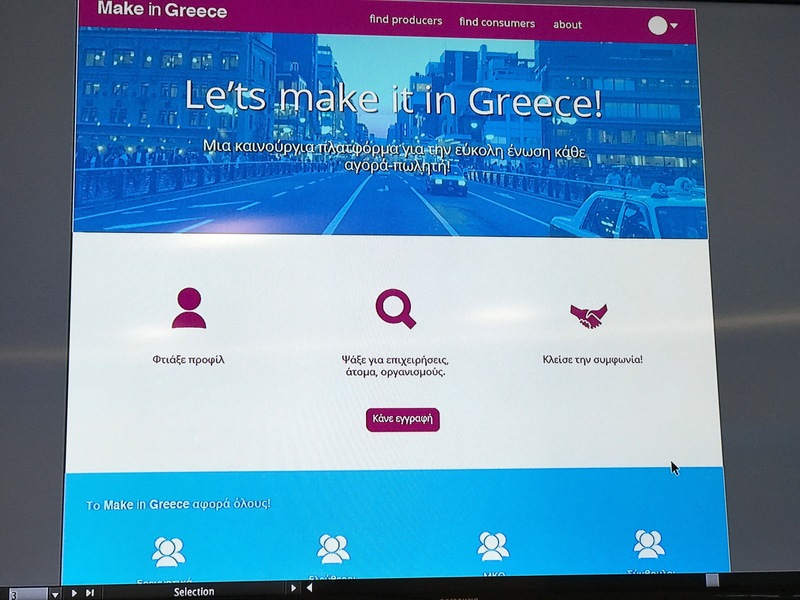 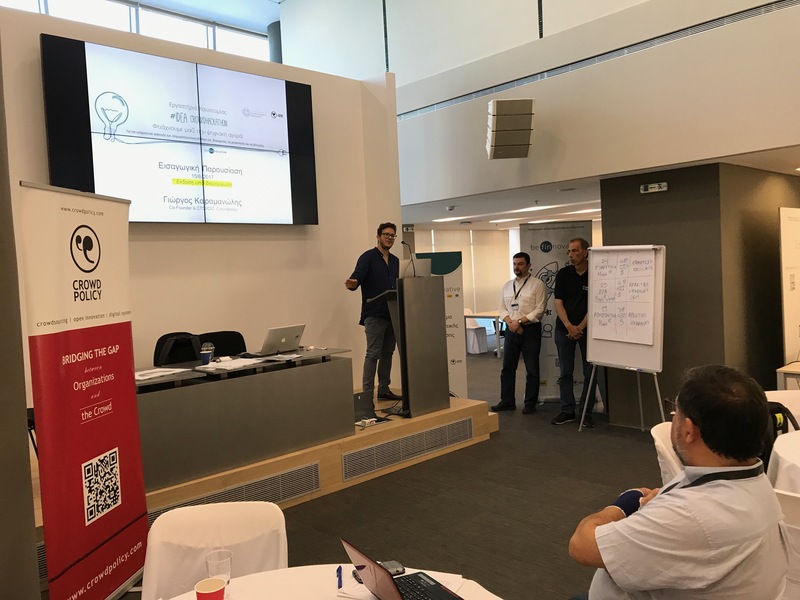 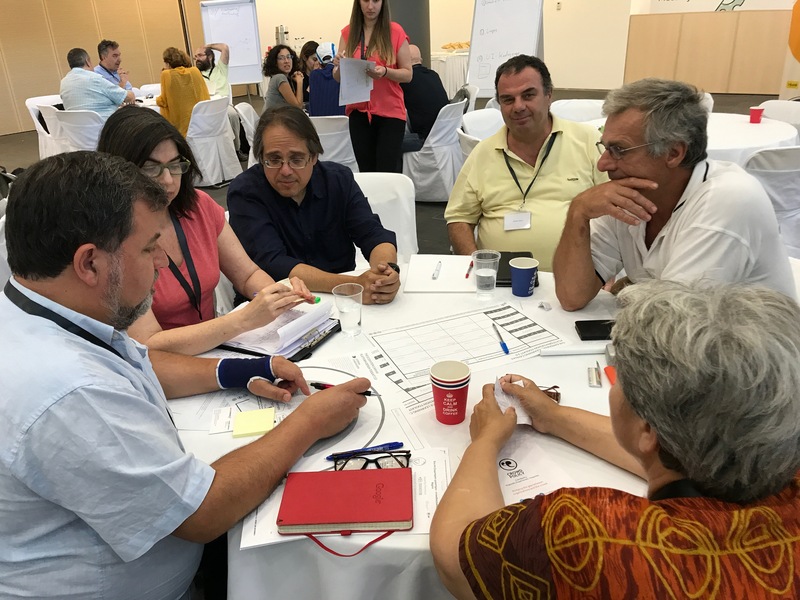 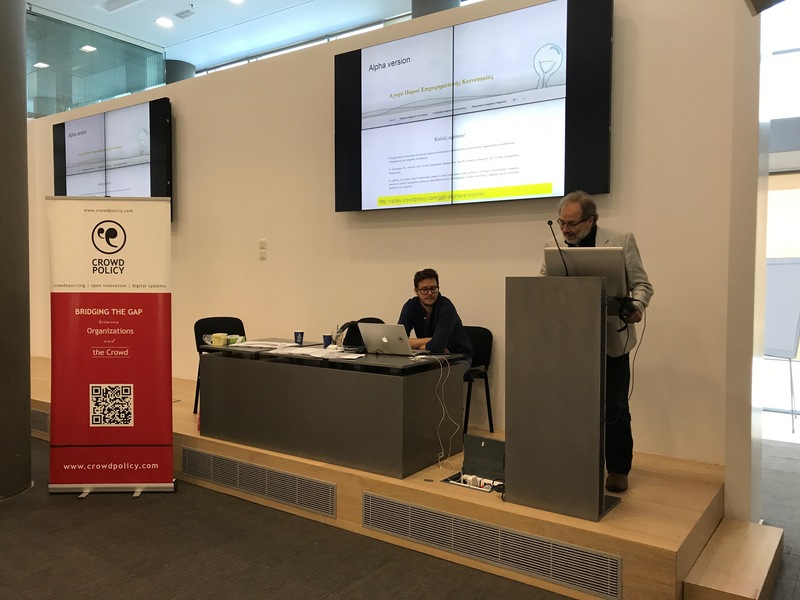 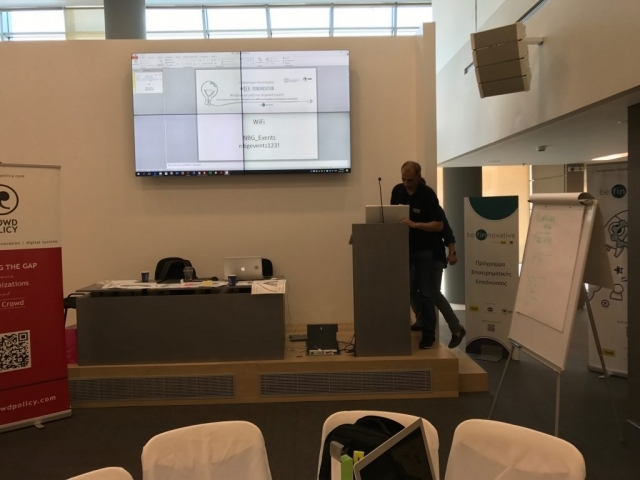 The workshop was attended by 40 people from the private and public sector with common interest in innovation and its exploitation for the competitiveness of Greek businesses. 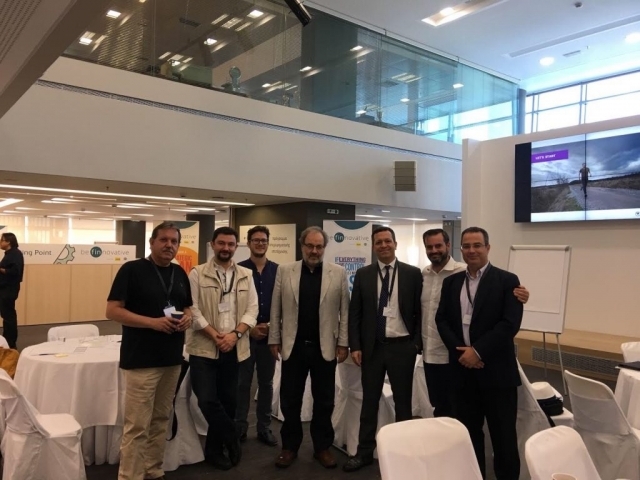 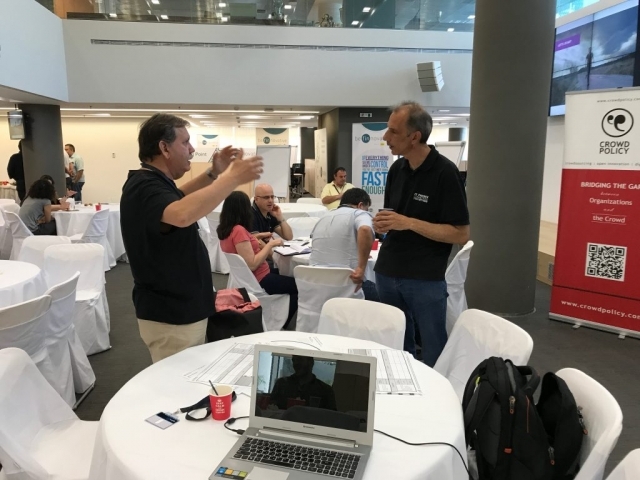 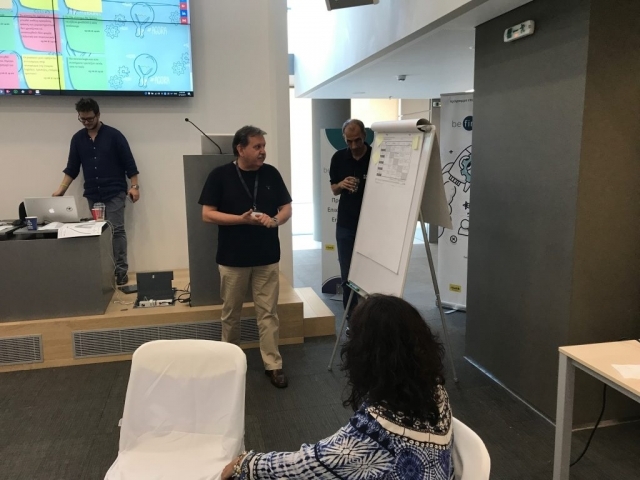 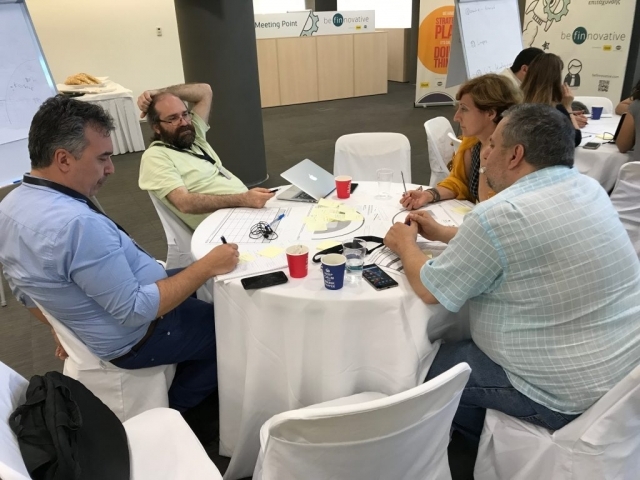 The Secretary General of Industry, Mr. Efstratios Zafiris, also participated in the workshop and stressed that the methodology of designing and developing public services in a participatory and open way, such as the crowdhackathon idea, is a great innovation itself. 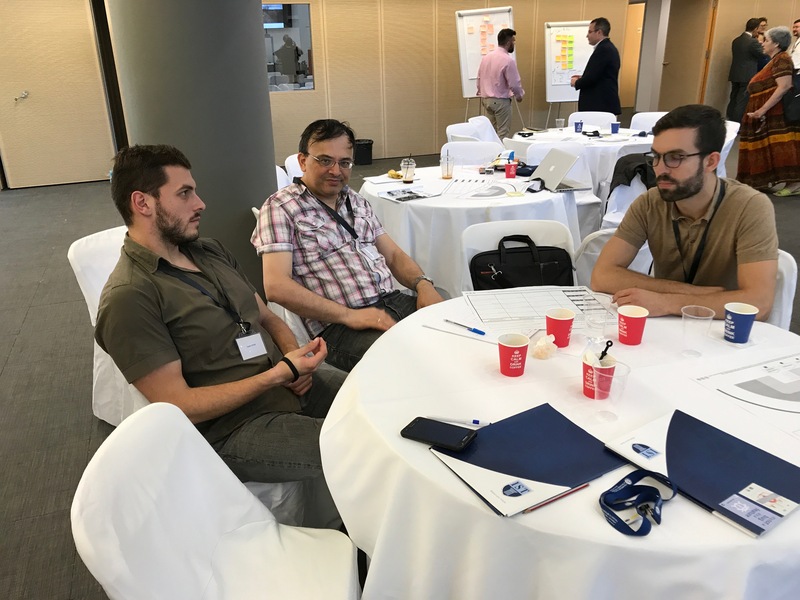 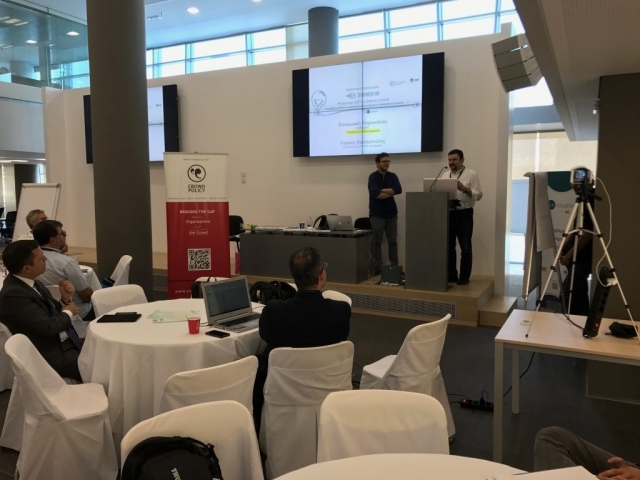 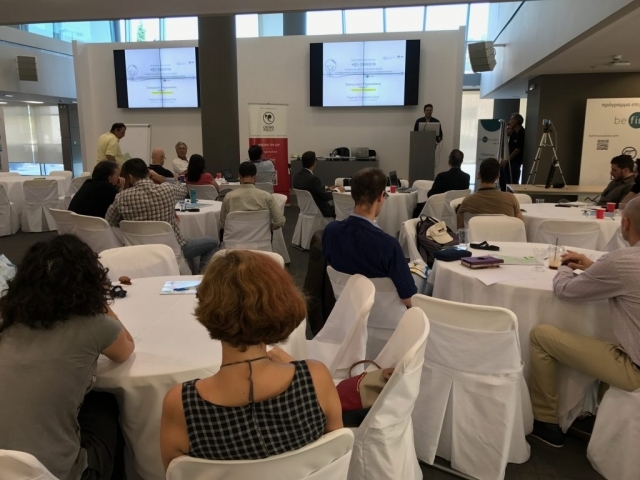 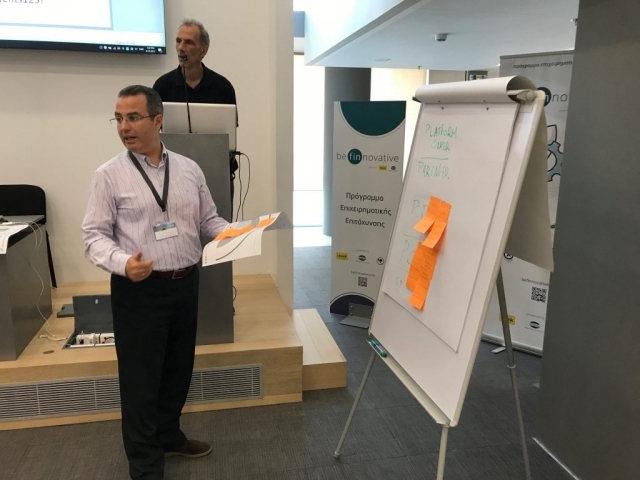 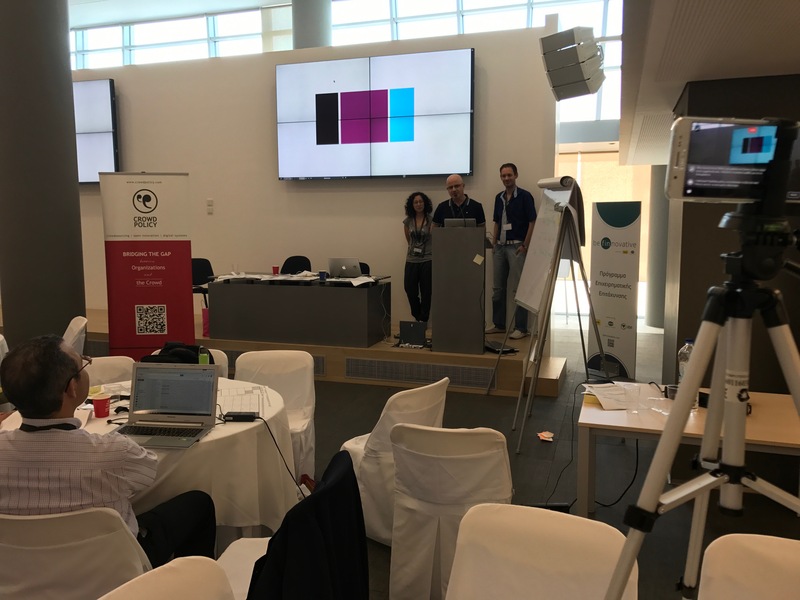 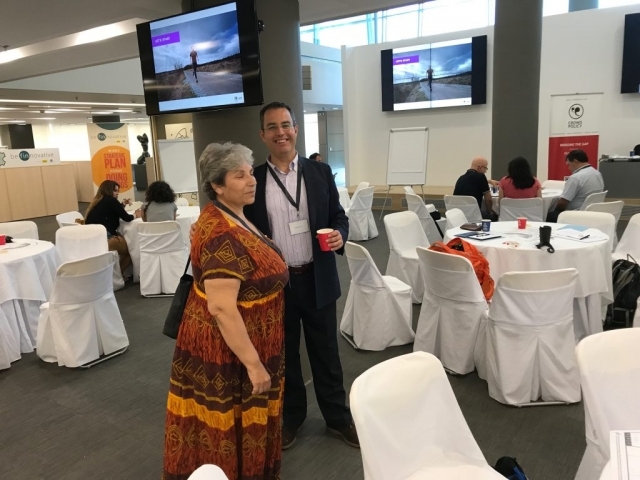 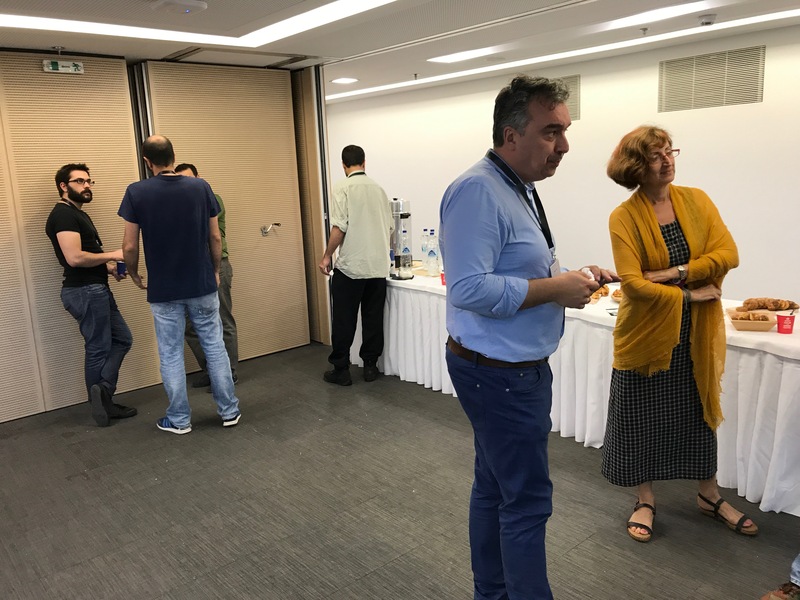 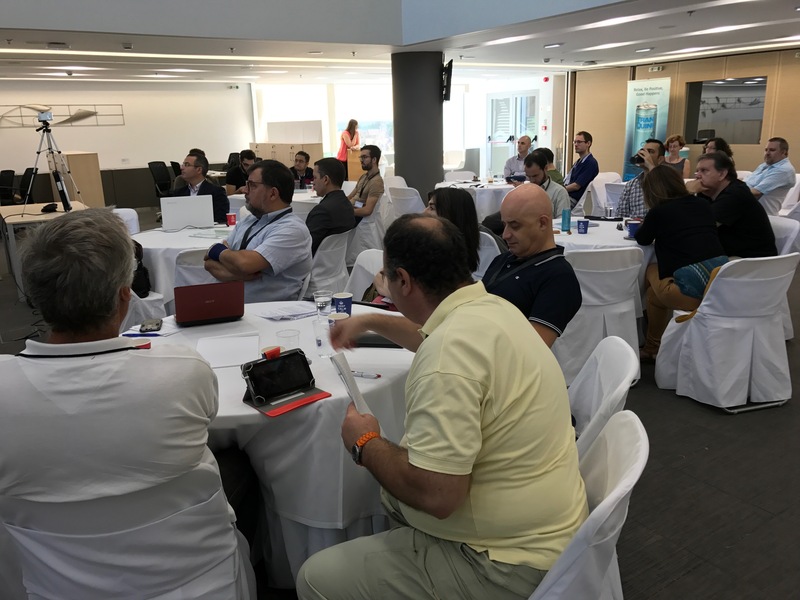 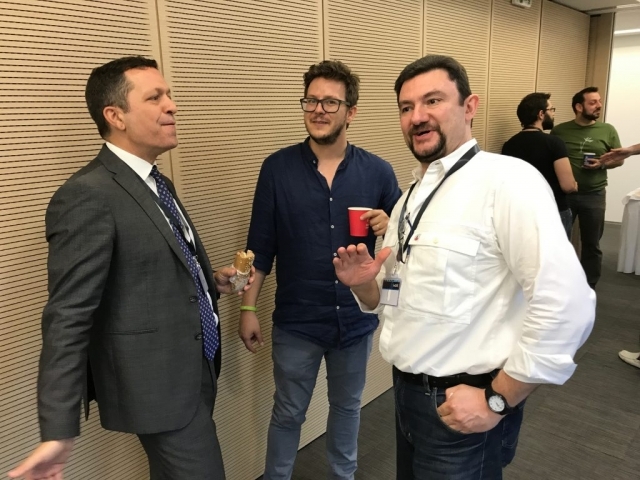 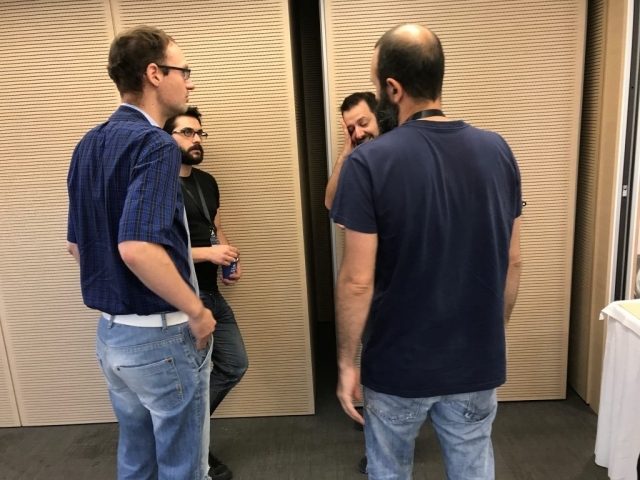 During the workshop, the objectives of the platform, examples of innovation platfroms and the acquisition of innovation resources were presented and the agile methodology followed at the workshop was analyzed. 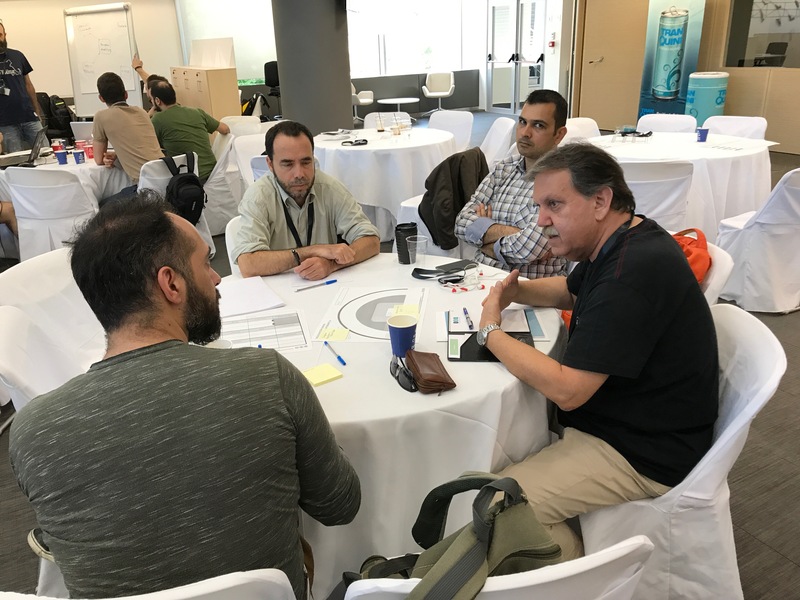 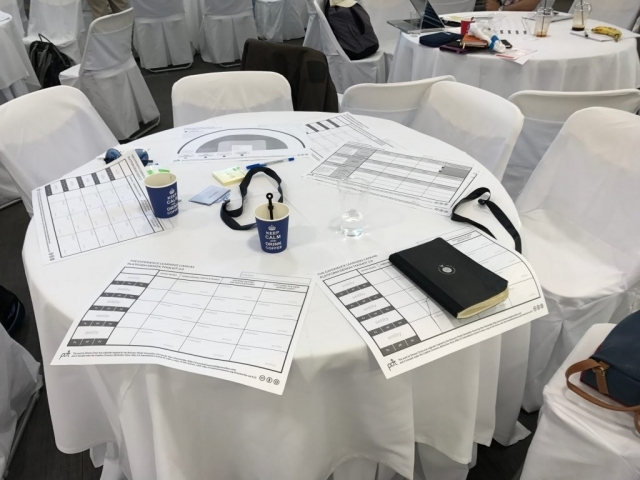 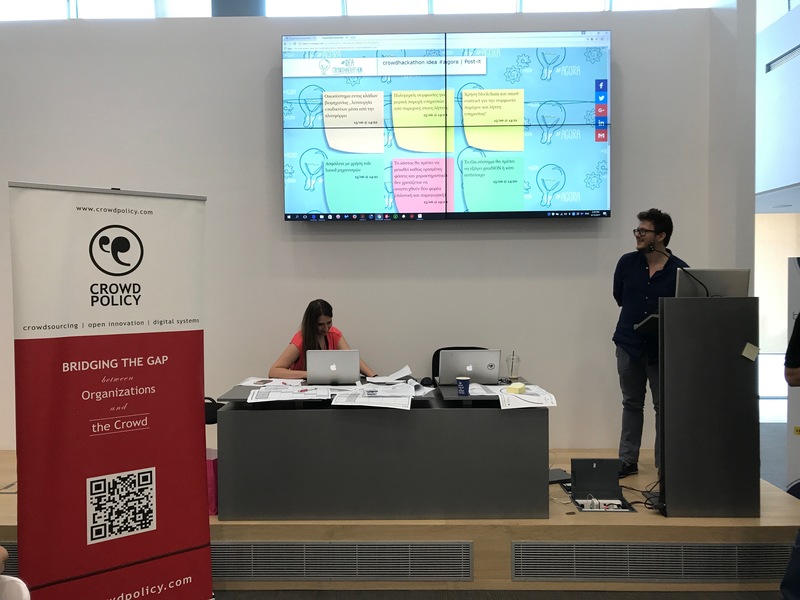 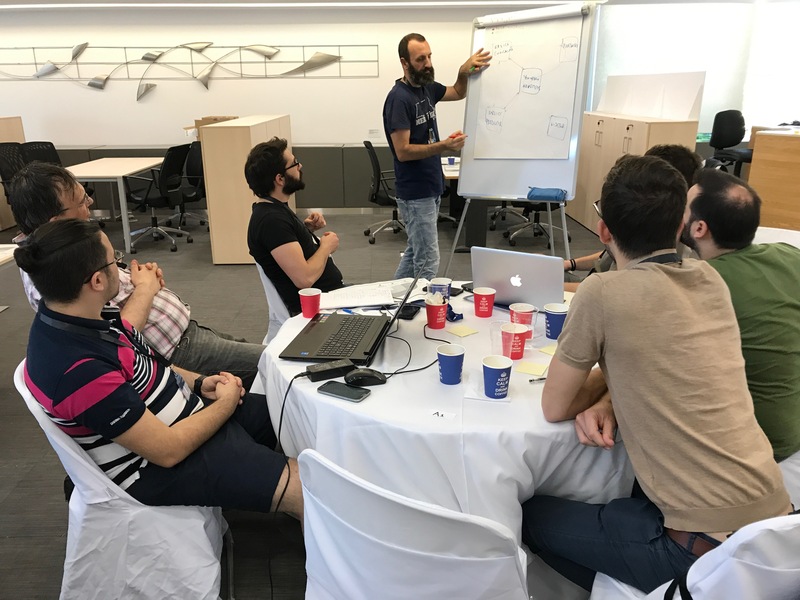 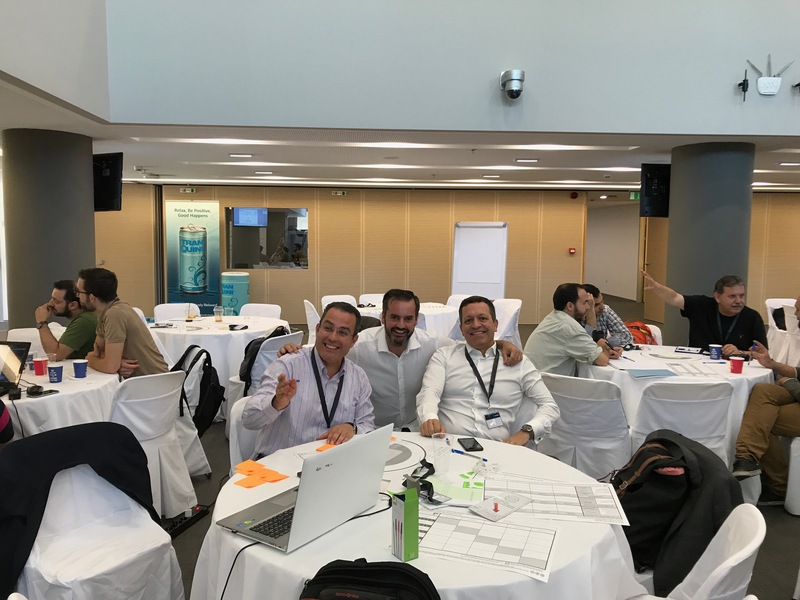 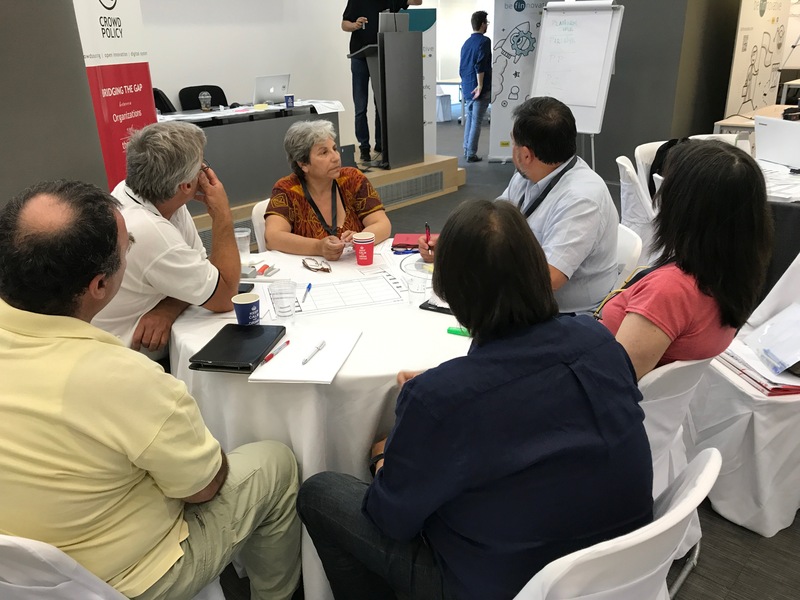 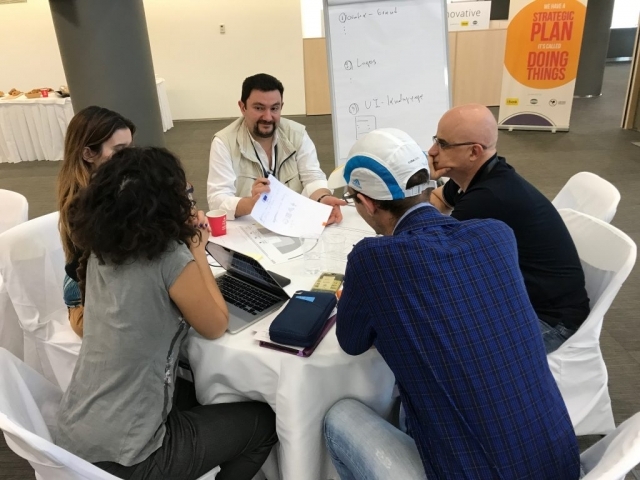 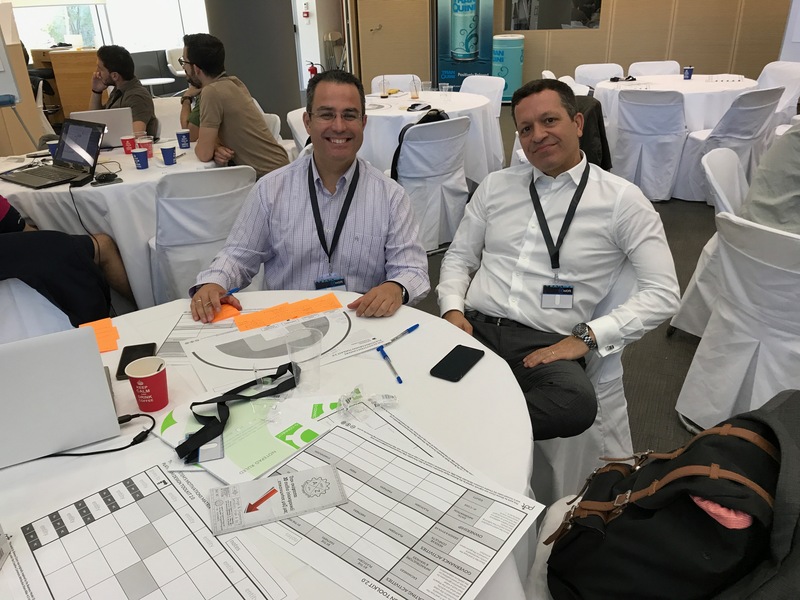 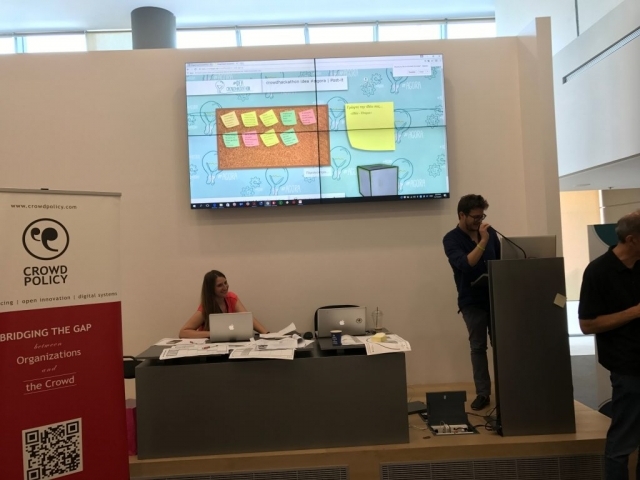 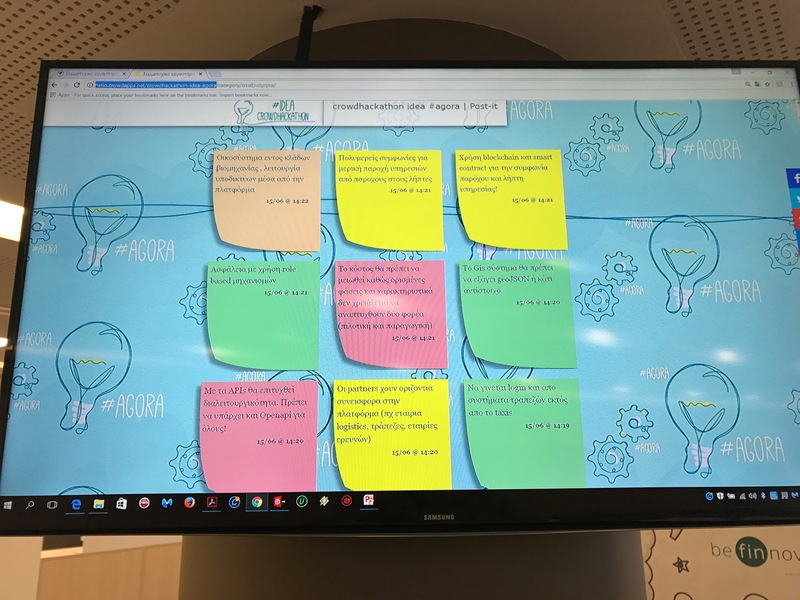 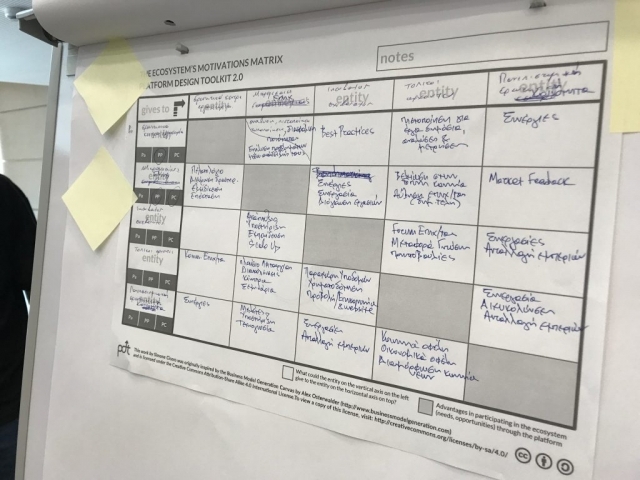 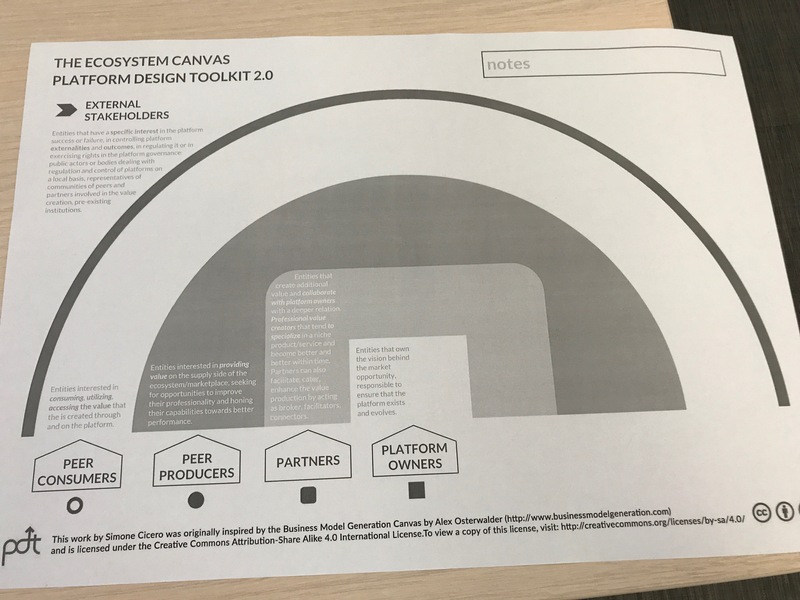 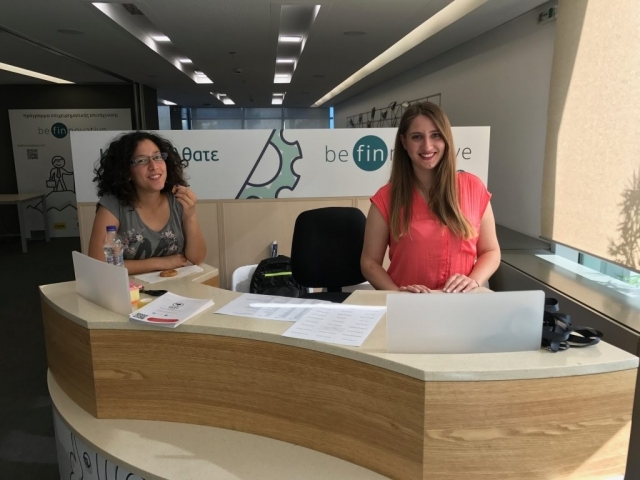 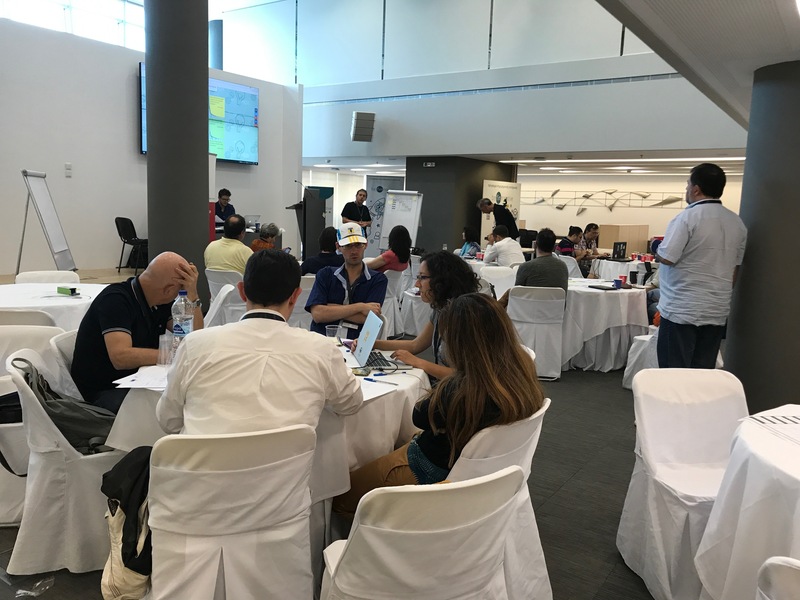 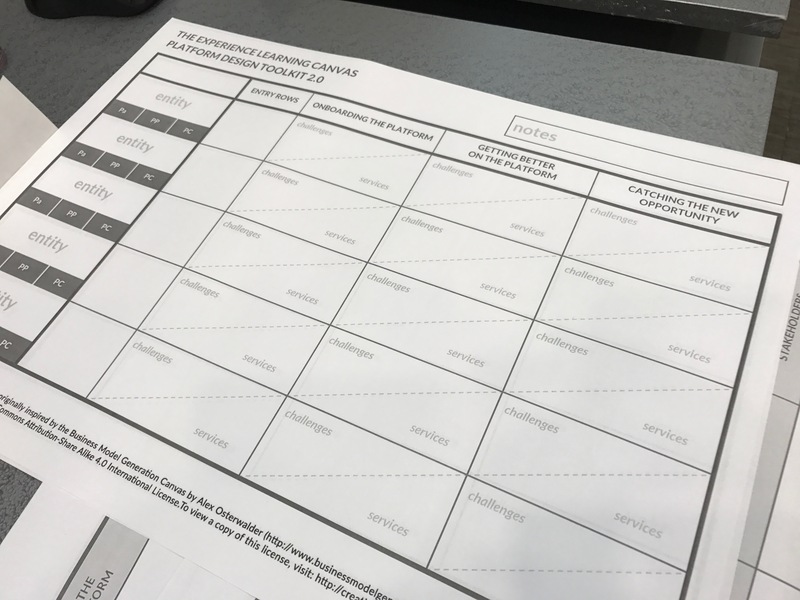 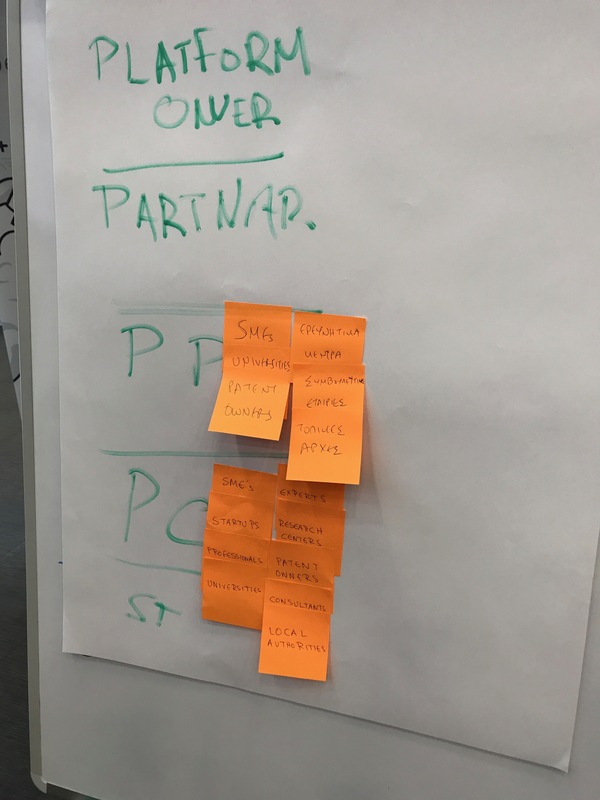 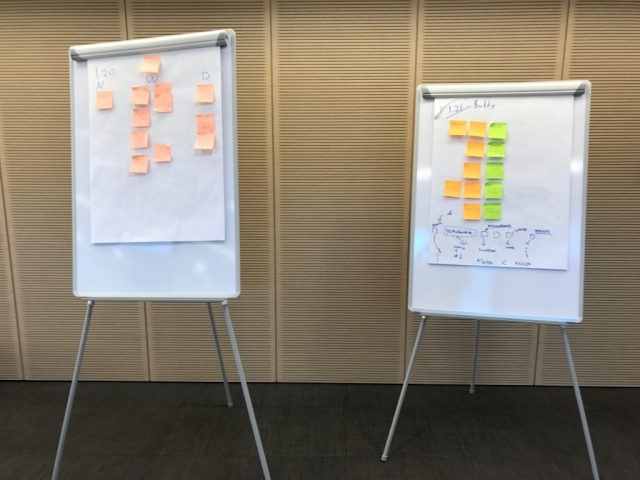 The participants created thematic groups and worked on different aspects of the platform, such as business operation, users, user roles, workflows, usage scenarios, branding, UX/UX, institutional framework and so on. 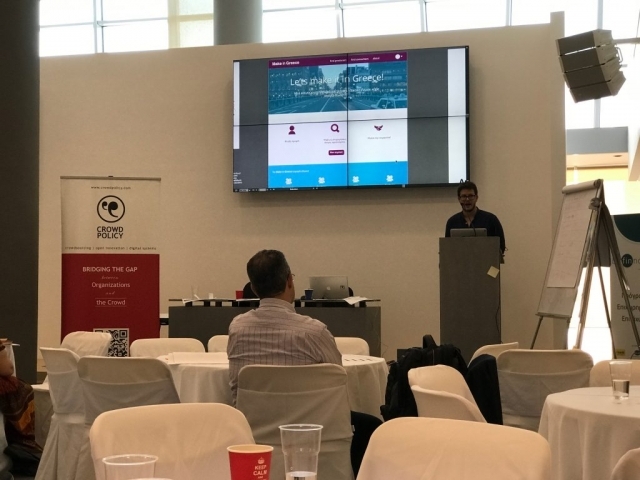 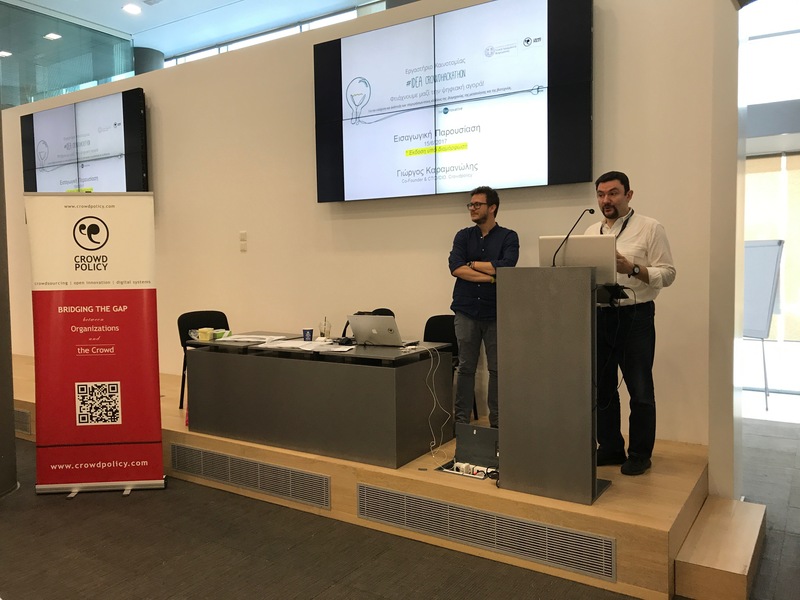 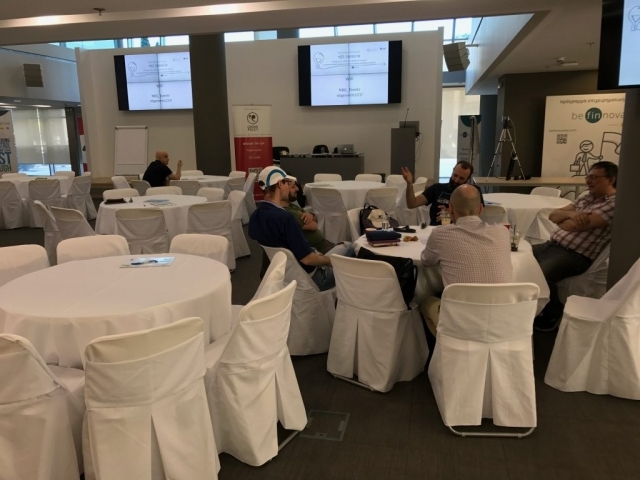 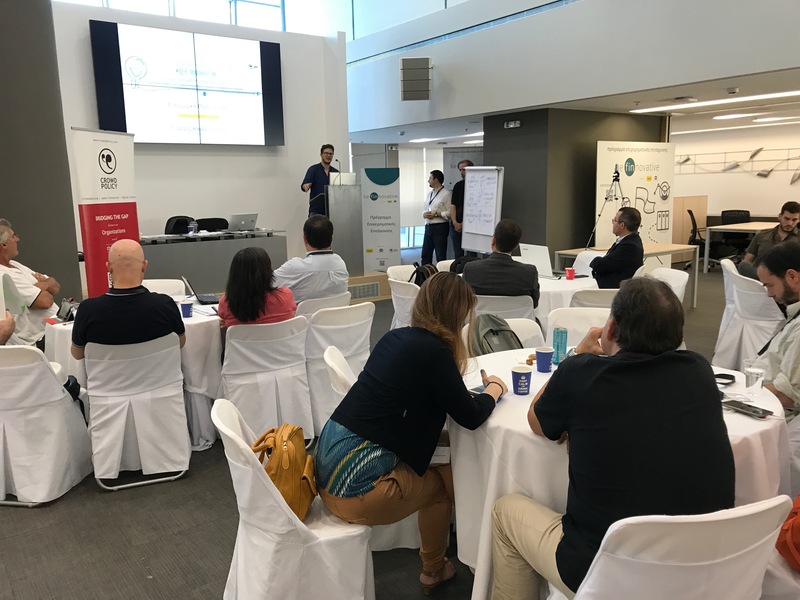 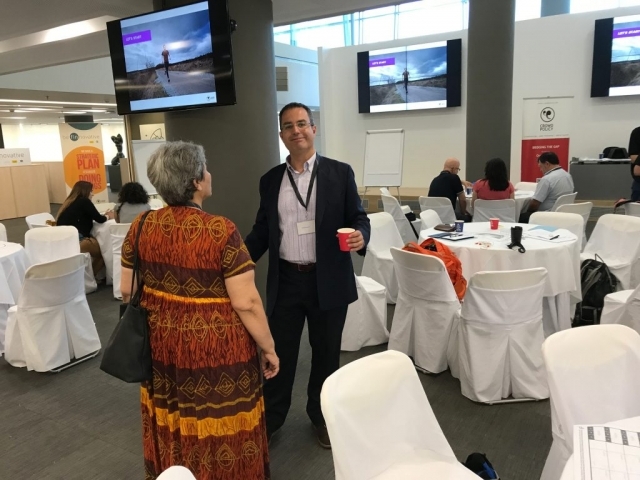 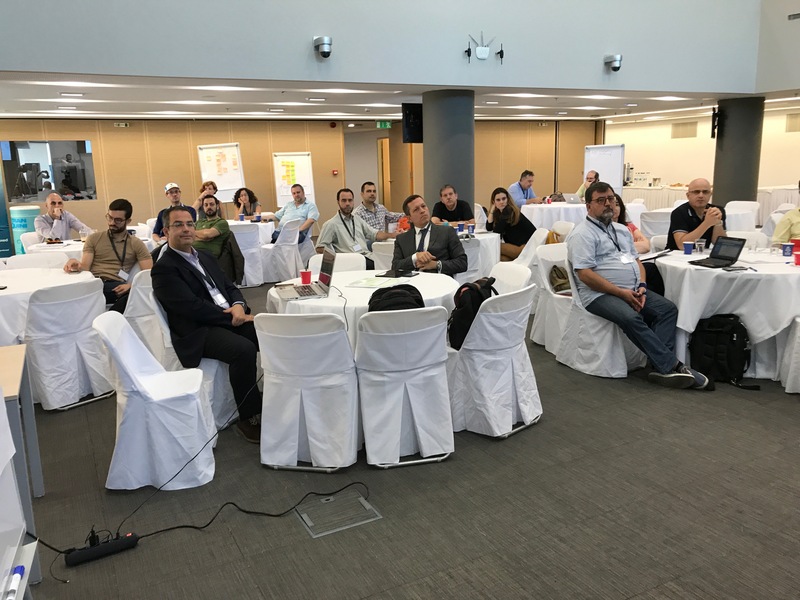 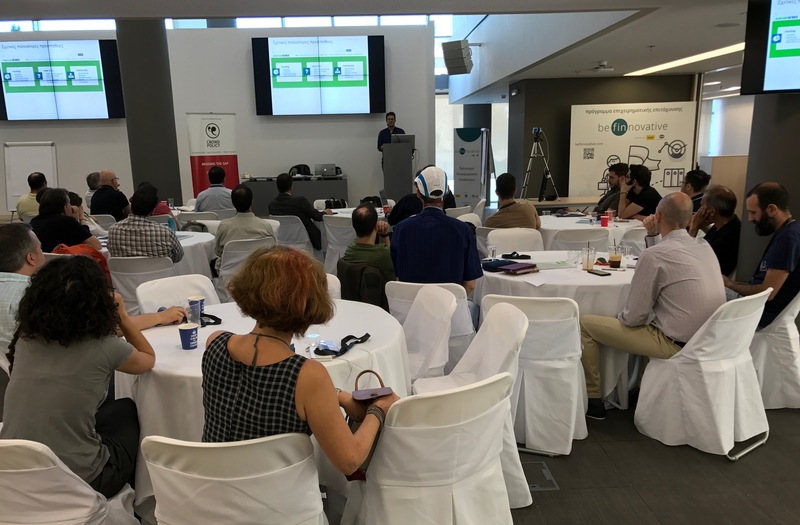 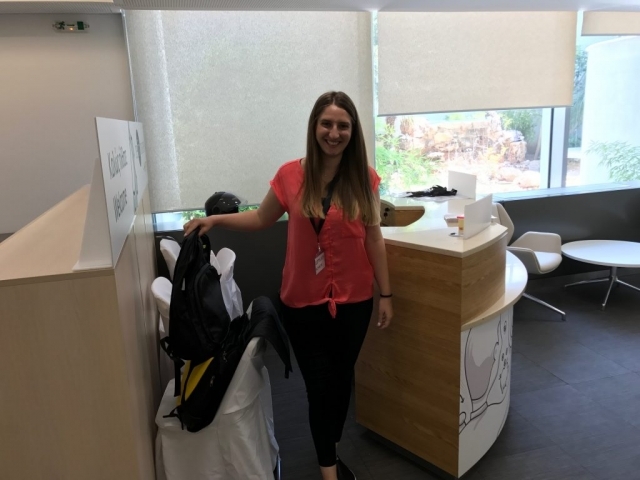 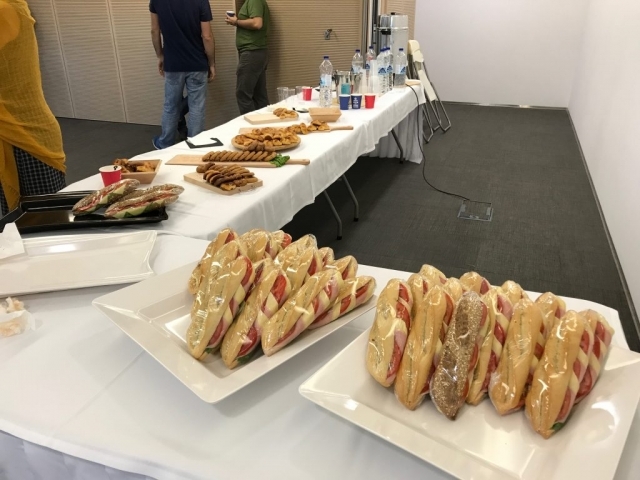 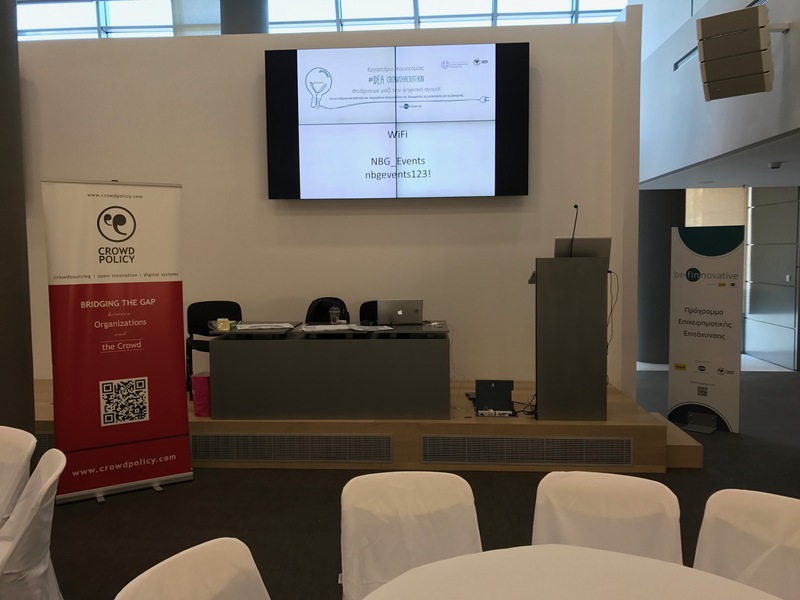 The workshop was organized by the innovation company Crowdpolicy and is part of the open innovation solutions it provides to public and private organizations. Find out more at https://crowdpolicy.com/liseis/liseis-gia-kainotomia/?lang=el .